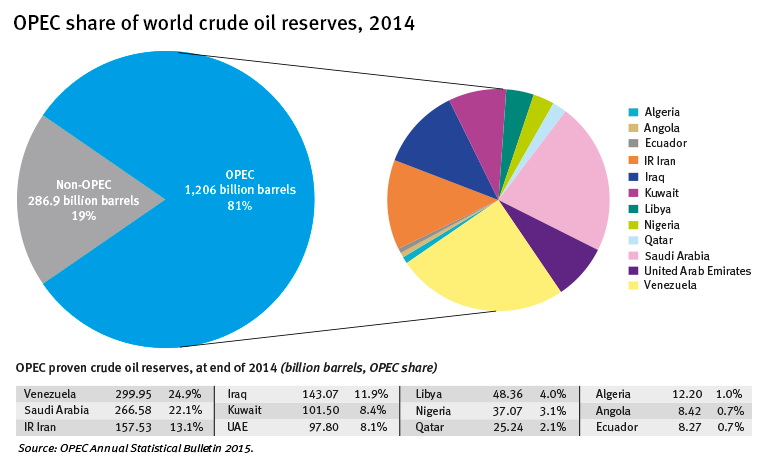 This site, Peak Oil Barrel, with charts of historic production by all OPEC countries. 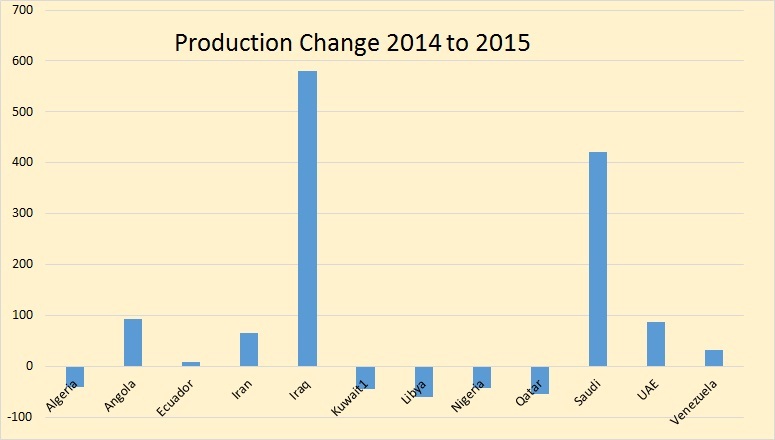 An article from Rigzone predicting that OPEC will hold the line on prices. An article from Fortune predicting that oil prices could go to $20/bbl next year. An article from Bloomberg speculating on why Indonesia, which consumes twice as much oil as it produces, has rejoined OPEC. 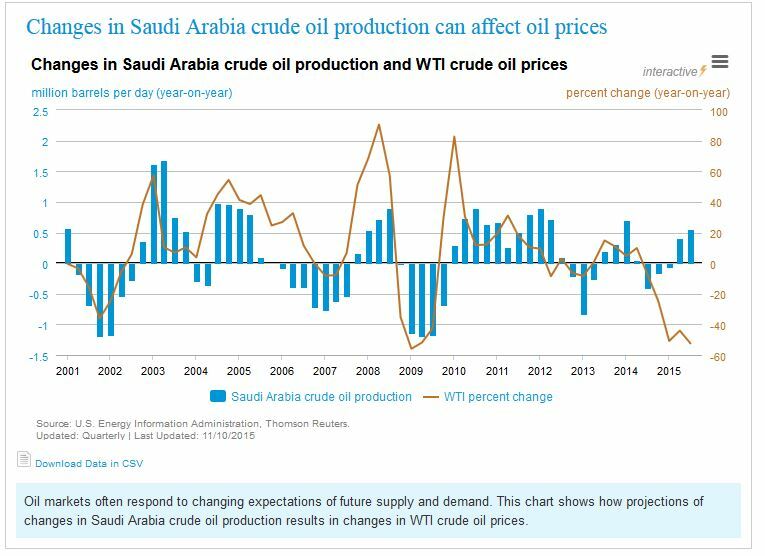 It seems pretty clear that, as long as Saudi Arabia wants to hold down oil prices, it can do so.